I am honestly writing this blog for myself. As much as I love the concept of flexible dieting and that there are not good or bad foods (there really aren’t), I am guilty of trying to see what I can fit into my macros on a daily basis. For example, sour patch kids have become a staple. Yikes!!!! So, this blog goes out to me and everyone taking “If It Fits Your Macros” a little too far and swinging to one end of the spectrum and forgetting that micronutrients and variety of food can and will play a part of your performance and health. The 5 micronutrients I want to chat about are zinc, calcium, vitamin D, magnesium and iron. How can a deficiency in this micronutrients effect your performance and health? A deficiency of Zinc has an effect of the ability of the thyroid to function properly which can then actually decrease energy expenditure. There are studies showing an increase of Zinc correlated with an increase in resting metabolic rate. How can we get more Zinc? By eating meat. If you are a vegan you could use a supplement. Calcium is used to produce strong bones and teeth which is extremely important as we age. Implementing dairy or Greek yogurt are two sources. Vitamin D. Just go outside and get some sun! But seriously, a deficiency of Vitamin D can decrease your immune health. Make sure you make it a point to get outside some and during the winter months supplement. I personally take vitamin D every morning with a meal. “Magnesium is a dietary mineral. Magnesium deficiencies are the second most common deficiency in developed countries, the first being vitamin D. A lack of magnesium will raise blood pressure and reduce insulin sensitivity.” Examine.com. The main sources of foods containing magnesium are nuts and leafy veggies. Last, but not least, Iron. A main role of Iron during exercise is to transport oxygen in the muscles. Can you see why being deficient would be a big deal for people who exercise intensely? Oxygen plays a huge part in making sure muscle function during work. Be like Popeye and eat your spinach. 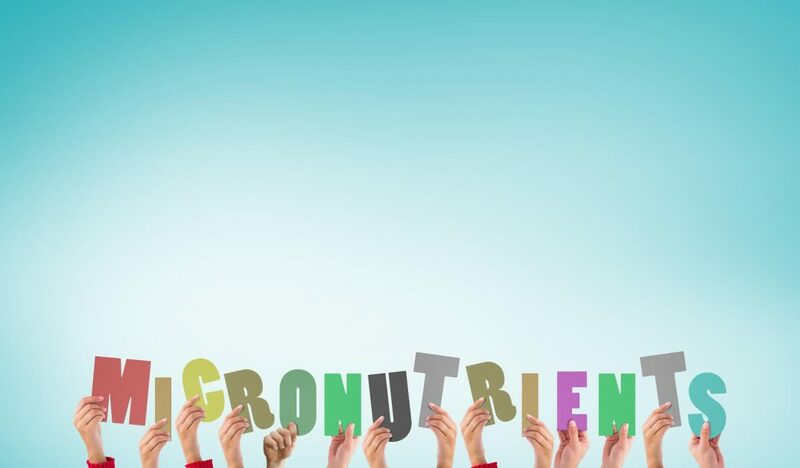 How do we make sure we aren’t deficient with these micronutrients? It’s pretty simple. Make sure you get a wide variety of meats, veggies, fruit, get outside and supplement if need to.